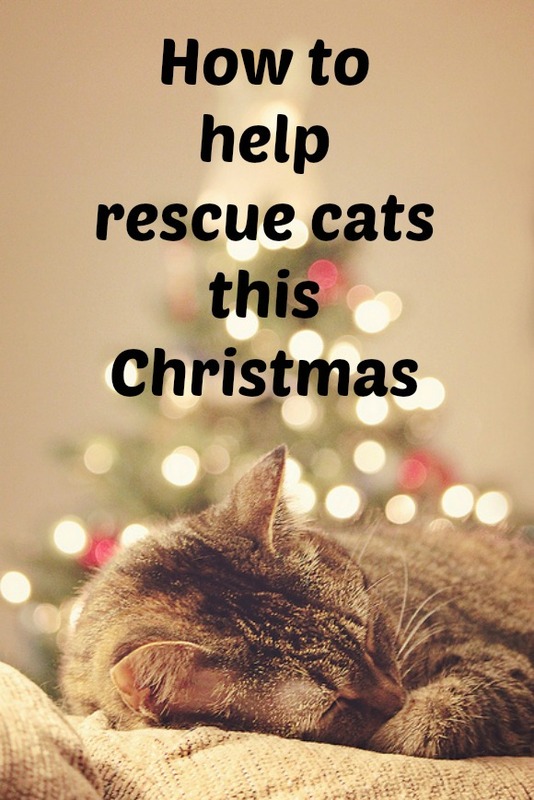 Do you want to help rescue cats this Christmas? This month, I'm donating 50% of the royalties for Avalon to the Belgian cat rescue organizations Cat Rescue and Ever'y Cat (go ahead and click the links to like their pages on Facebook). 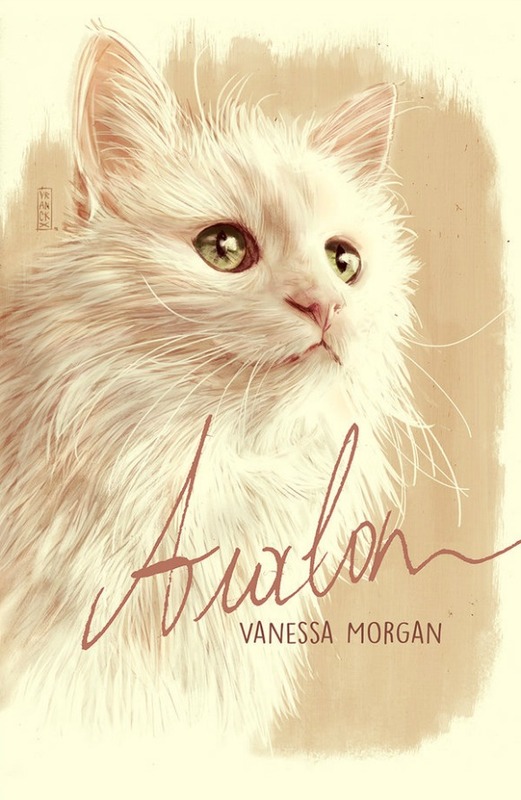 Avalon is the heartwarming and once-in-a-lifetime love story of a girl and her neurotic Turkish Van cat. Avalon is a memoir for anyone who has ever been obsessively in love with a pet. Around three o’clock that night, Avalon was fed up with the strange man in his bed. He plonked his rear down on Gilles’ pillow, complaining fretfully in his ear while tapping him on the face. After nearly an hour of incessant wailing and poking, more drastic measures were required. The new solution: pushing Gilles out of bed. Climbing back under the covers wasn’t an option. Unable to sleep, Gilles got up. "I guess I didn't pass the test." "Give Avalon some time. Maybe he was just irked because you took his side of the bed." But Gilles had already understood that this wasn't going to be a one-time event. For several minutes, Gilles and Avalon sized each other up. Then Gilles said, "I’d better leave the two of you alone now. It’s clearly what the little guy wants." I swear I could see Avalon smirking when Gilles put on his jacket and left. Instantly, Avalon leaped onto me and compensated for the evening before. He entered a kiss-induced trance. This cat was all about exclusivity, and when granted that exclusivity, his love was immense. "Are you really that happy that Gilles is gone?" In reply, Avalon looked at me with swoony eyes and purred loudly, then swatted out his paw to urge me to continue to pet him, which I did. A phone call interrupted our tender moment. It was Gilles. "There won't be any train to Brussels for hours," he said. "Is it okay if I come back to your place for a while?" "Of course." His return would offend Avalon, but I couldn’t possibly leave Gilles outside in the rain for several hours. As soon as Gilles appeared at the front door, Avalon’s pupils widened to a pitch black. Let's see who's the boss here, he seemed to be thinking. Being a cat of action, Avalon went through his usual attention-seeking routine: making a selection of irritating noises, scratching the wallpaper, and pushing objects to the ground. When that didn't work, Avalon opened Gilles' overnight bag and threw out a piece of clothing. His eyes so dark and evil they could be gateways to hell, Avalon stared at his adversary and waited for a reaction. He then pulled out a box of gel wax. Again, he looked up at Gilles to make sure he understood that all this bungling was meant to get a message across. A third object followed, then a fourth, a fifth, a sixth, until there was nothing. Hell-bent on winning the game, Avalon took Gilles' coat in his mouth and towed it toward the front door. There, he used his right paw to tap the keys hanging from the wooden doorframe. Avalon’s message couldn’t be any clearer: there was room for only one man in my life. A feline one. Normally, I don't ask people to buy my books, but this time I am. Please get your copy of Avalon today while 50% my royalties for this individual story are being donated to Cat Rescue and Ever'y Cat. It's a heartwarming Christmas present for all the cat lovers in your life. Avalon can be found at the following locations: Amazon US, B&N, Amazon UK, Amazon FR, etc. Please help me spread the word for this cause by sharing this post on your social media. Thank you so much for helping rescue cats, and I hope you enjoy the book. Merry Christmas! Very generous of you, Vanessa! I will send out a Tweet now. Very kind of you!!!! Merry Christmas! That's so awesome, Vanessa! I did the same last year for my novel. It turned out well, and I was so happy to be able to help our local shelter. This is a great way to help those kitties in need. Good luck with your sales! How wonderful! Tweeted. :) We adopted two cats recently who had been at the shelter for a long time. Our family Christmas gift. Have a happy Christmas! Very generous Vanessa! It's great to support causes we believe in. From one cat lover to another... thanks for all you do to help all the little kitties. Thanks for sharing at My Flagstaff Home! Wonderful charity. I'm a big cat lover. I purchased a copy. Awesome to do. Merry Christmas! This is wonderful! I have the book and the cover is beautiful.